You might think there is little you can do to offset how seasonal changes affect your skin, short of moving to Bali for the fall and winter. 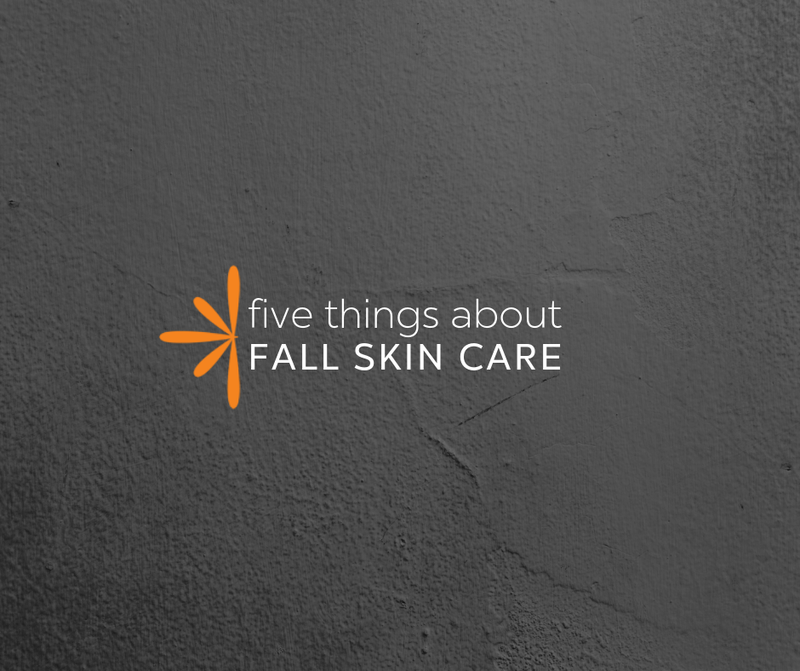 But we’ve found the top five ways to maintain healthy, glowing skin this fall and winter even if you’re spending it a cold climate. Now is the time to adjust your skincare routine for the colder days ahead. From outdoors to indoors, there is less humidity in the air as temperatures drop and furnaces are turned on. According to an article at CaringEveryday, a new, richer moisturizer for your skin type is the first step and especially important if you suffer from dry skin conditions such as eczema or psoriasis. READ THE FULL ARTICLE. Sudden changes in air temperature from your warm, cozy office to the bitter, cold walk to your car causes the skin’s capillaries to contract. The result is the unpleasant flushed appearance of winter. Use a scarf as a barrier to the harsh temperature and use richer moisturizers and creams. Experts at Skincare.com also recommend sunscreen in all seasons, even though you’re in the sunless. READ THE FULL ARTICLE. Dr. Tsippora Shainhouse, a Beverly Hills M.D. board-certified dermatologist, says dry air can damage the skin’s protective lipid barrier. In a Women’s Health Magazine article online, Dr. Shainhouse advises switching to a gentle cleanser and exfoliating twice a week to remove the dry layer. READ THE FULL ARTICLE. According to an article in Bustle, seasonal breakouts are a real factor to consider as your lifestyle changes with the weather. Adjusting your skin care routine to the season is another important factor to consider in how seasonal changes affect your skin. READ THE FULL ARTICLE. You may not be spending the fall or winter in Bali, but you can manage how seasonal changes affect your skin even if you’re in a cold climate. Follow the suggestions above for adjusting your skin care routine and have a professional facial for expert, deep moisturizing.